Join host Jean Ann Duckworth this Holiday season as she shares tips, advice & information to reduce stress this Christmas! Preparation; Shopping; Entertaining; Baking and more! 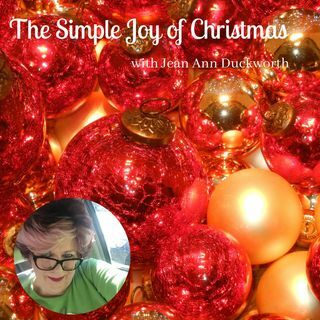 Put the joy back into your Christmas with Jean Ann Duckworth & Simple Joy!